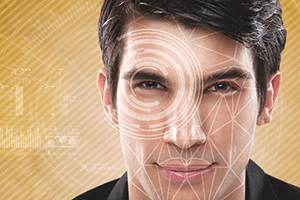 Biometrics plays an increasingly crucial role in global public safety. NEC’s facial recognition and multi-modal software is at the forefront of this movement. More accurate than any other system in market, NEC technology is transforming how law enforcement and criminal investigation agencies study crowds, capture data and solve crimes. Leveraging this capability, we can personalise the retail shopping experience via tailored messaging to create a truly personalised customer experience and a more secure and efficient way to do business. 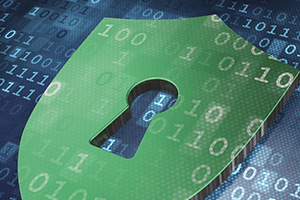 And when the threat is faceless, NEC’s cybersecurity expertise provides governments and commercial operators with the ultimate protection against cyber-attack, data breach and hacking. NEC’s Safety & Security solutions are making our world safer.